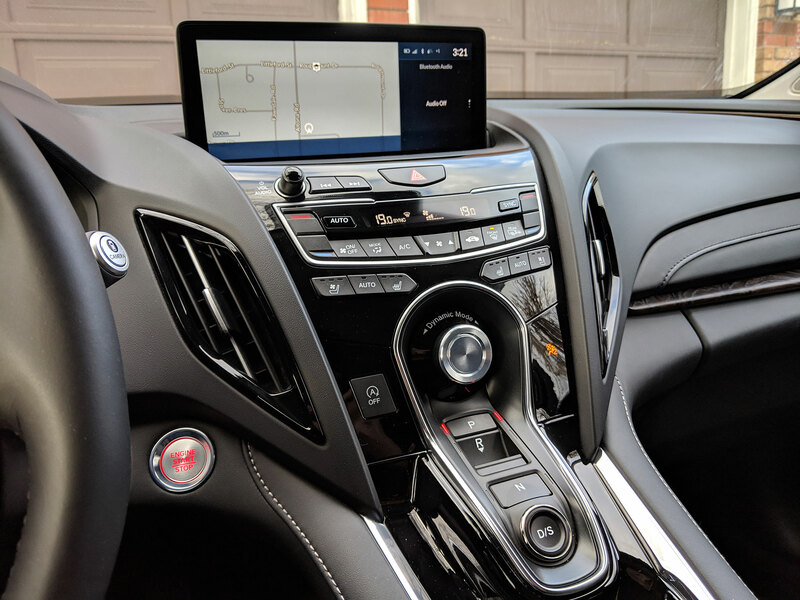 I was able to test out the 2019 Acura RDX Elite with their new Android-based True Touch interface and so far it’s a step in the right direction. The Acura RDX has a fairly sporty design with swooping lines and curves. It has a longer wheelbase than previous models to offer more usable and versatile space for five passengers. The vehicle has two displays, the 7-inch colour TFT Multi-Information Display in front of the driver and a 10.2-inch HD colour centre display pair with the True Touchpad interface. The satellite navigation in the RDX is powered by HERE Maps and has new features such as 3D terrain mapping, auto-zoom and online points-of-interest searches. The Acura RDX is available with a heated steering wheel, a surround-view camera, 4G LTE in-car Wi-Fi and Acura ELS Studio 3D Premium Audio. 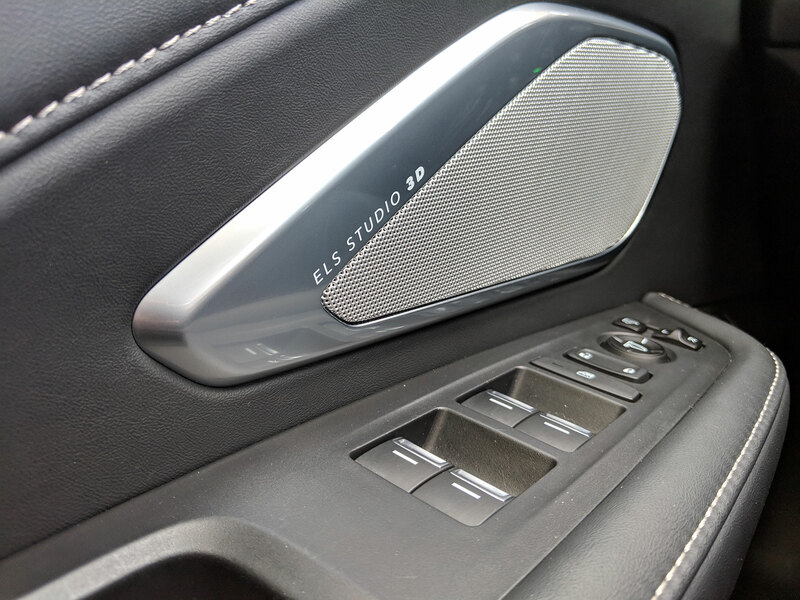 The ELS audio sounds great with its 710-watt 16 discrete sound channels, 16 speakers and four ceiling-mounted Highline speakers. 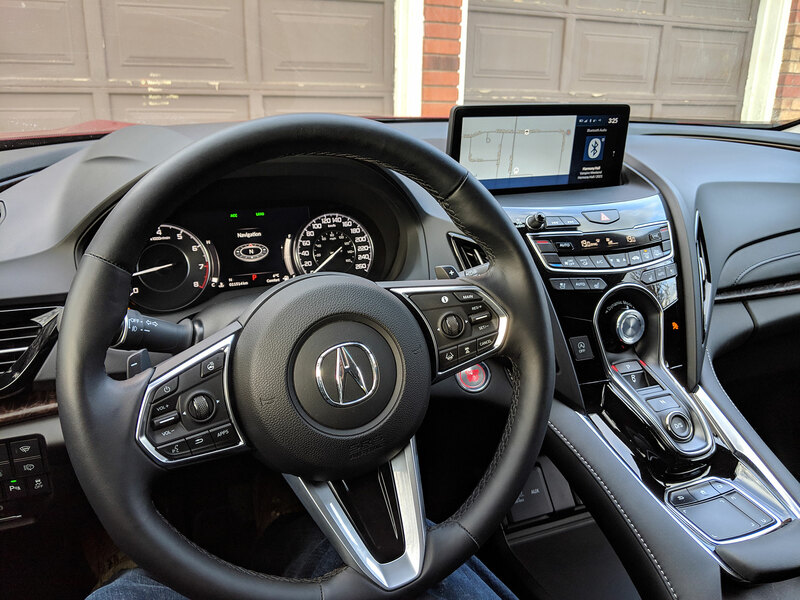 The all-new RDX is the first vehicle with the Acura Precision Cockpit which has premium detailing, intuitive functionality and flowing lines. The fit and finish of the Acura RDX features high-quality, soft-touch materials and available perforated Milano leather and Olive Wood. 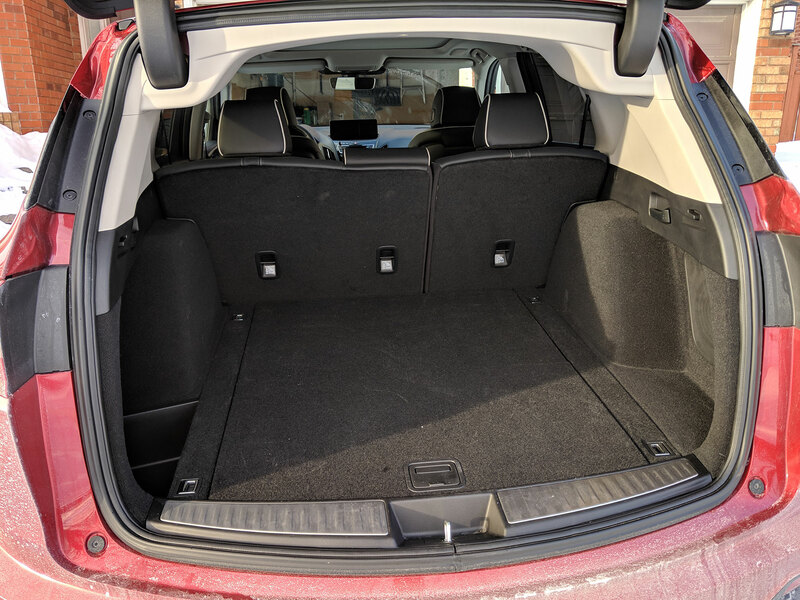 The RDX also had tons of cargo space and even more when you put down the rear seats. 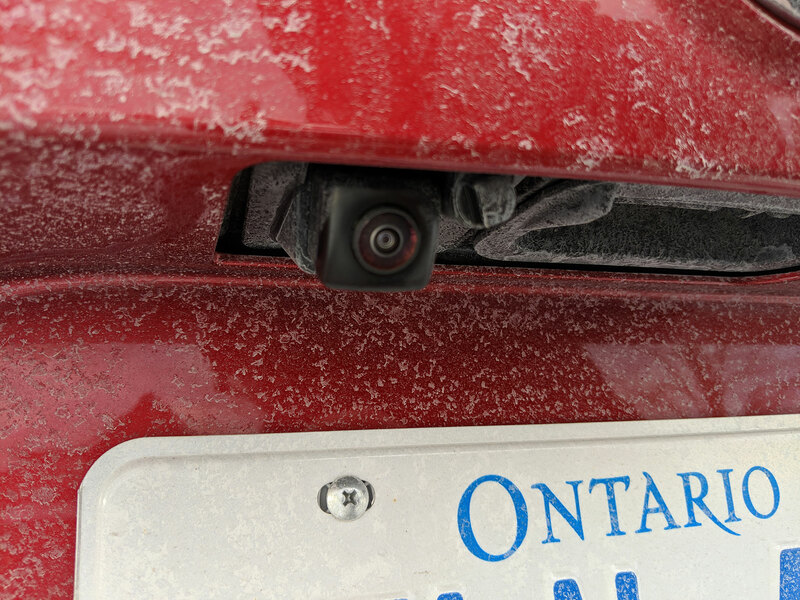 The model I tested also came with a rear camera washer (which is exclusive to the Canadian model), blind spot monitoring, front and rear parking sensors, rear cross traffic monitor and heads-up display. 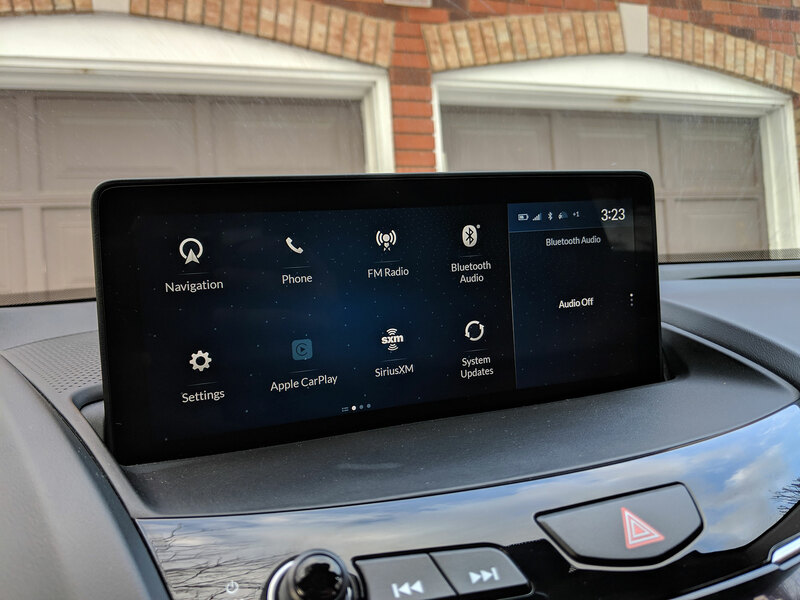 The Acura RDX also comes with Apple CarPlay with Android Auto support coming at a later date via an over-the-air update. 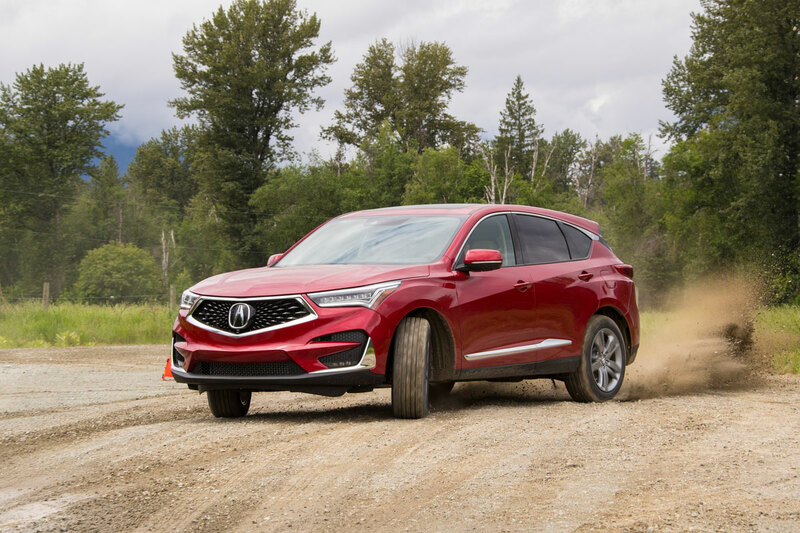 The 2019 Acura RDX starts at $43,990 CAD but Elite trim I tested had an MSRP of $49,990 CAD. 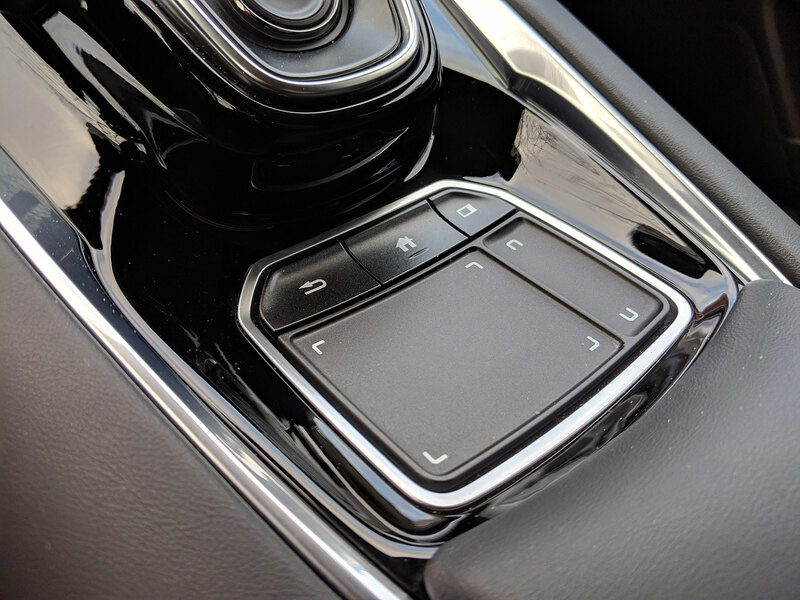 The star of the all-new 2019 Acura RDX is Acura’s True Touch interface. To navigate the various menus, you use the touchpad which doesn’t use a cursor to get around. It’s fairly intuitive to use and after a bit of a learning curve, it becomes natural. Basically just put your finger in the part of the touchpad that corresponds with what’s on screen (just like on your smartphone) and just press down. So if you want to go to navigation, just put your finger in the top left corner, bottom right for radio and etc. You can also customize the home screen to your liking. The screen is also split up into two sections, one is the main part where everything is, the right side can show your media, navigation or clock. 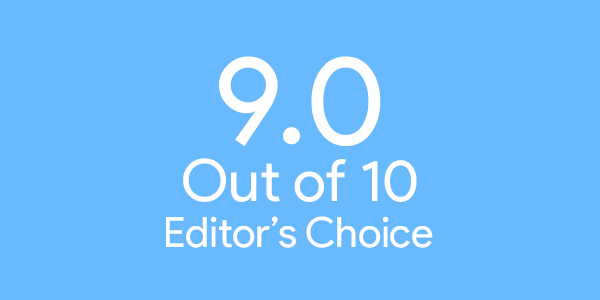 The 10.2-inch full HD display is high-mounted, so it’s perfectly in your natural line of sight. One issue I did have with the touchpad was when using handwriting input when finding addresses or place names. The touchpad misinterpreted what letter I drew about a half of the time. The RDX also comes with AcuraLink cloud services allow you to use the companion smartphone app for remote unlocking, engine start, concierge services, diagnostics, virtual dashboard and stolen-car tracking. 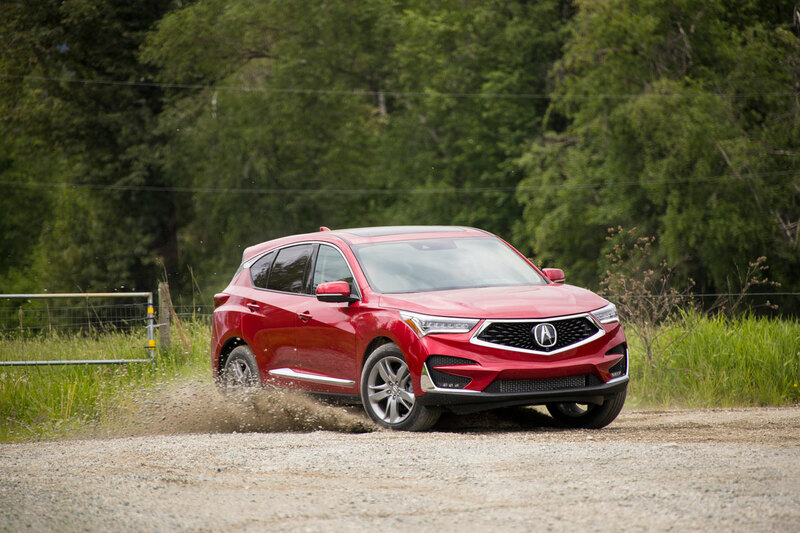 Overall, the 2019 Acura RDX is a great premium compact SUV that is loaded with technology. Acura’s True Touch interface is as easy to use as your smartphone and intuitive in terms of vehicle infotainment systems.